Walton Primo E8S Full Specifications, Features, Price in Bangladesh! 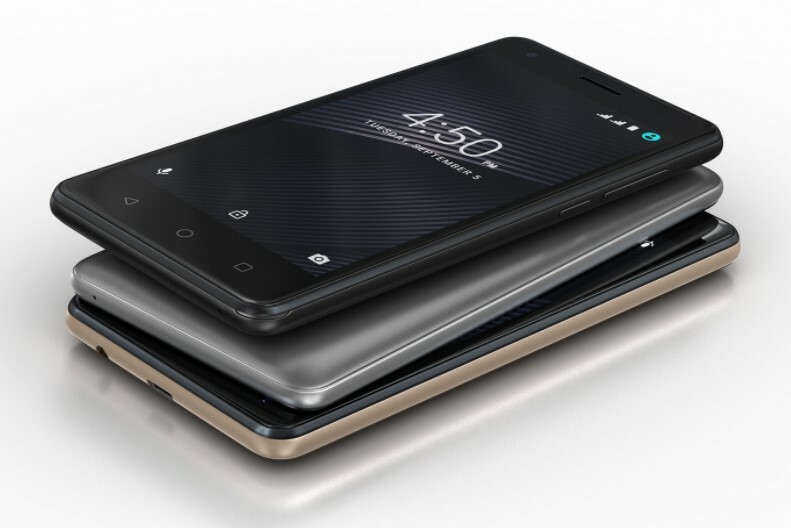 Walton brings a new smartphone in the Bangladesh mobile market, whose name is “Walton Primo E8S”. The smartphone comes with 3 new colors, whose name is Black, Golden, Grey. If you want to buy a high performance Walton smartphone from the local mobile market. First, check the Walton Primo E8S Release Date, Price, Features and Specs. Walton Primo E8S has 4.5” FWVGA capacitive touchscreen, 16.7M color display and protected by 2.5D Glass. The Walton Primo E8S comes with powerful Quad-Core 1.2GHz Processor with 1 GB RAM and 8 GB ROM, which enough to run Android 7.0 nougat Version like as Walton Primo G8. Release Date Announced: January, 2018. Status: Available. Release in January, 2018. Operating System Android 7.0 (Nougat). Expandable storage (microSD) up to (GB) 32 GB. Display Type FWVGA Capacitive touch screen, 16M colors. Resolution & PPI 480 pixels X 854 pixels & ~194 pixel density. Features f/2.0 (Back & Front), HDR, One Tap Facebeauty, Panorama, GEO Tagging, Auto Focus, Touch Focus, Self-timer, BSI Sensor. Technology GSM / UTMS / HSPA+. The main important question of all Bangladeshi Smartphone lovers, what is the Walton Primo E8S price in Bangladeshi Taka. The Walton authority all times tries to provide latest & high features smartphone in cheap price. The Walton Primo E8S price in Bangladesh 3,999TK. Thanks for staying with us a long time and visiting Walton Primo E8S Release Date, Features, Specs, Concept, Design, News, First Looks, Hands on Review, Live Image & Price in Bangladesh Content. If you have any question about Walton Primo E8S smartphone? Just comment here. We reply as soon as possible.